The New Year is just around the corner. Make creativity one of your resolutions for 2018. I can help you maintain that resolution. 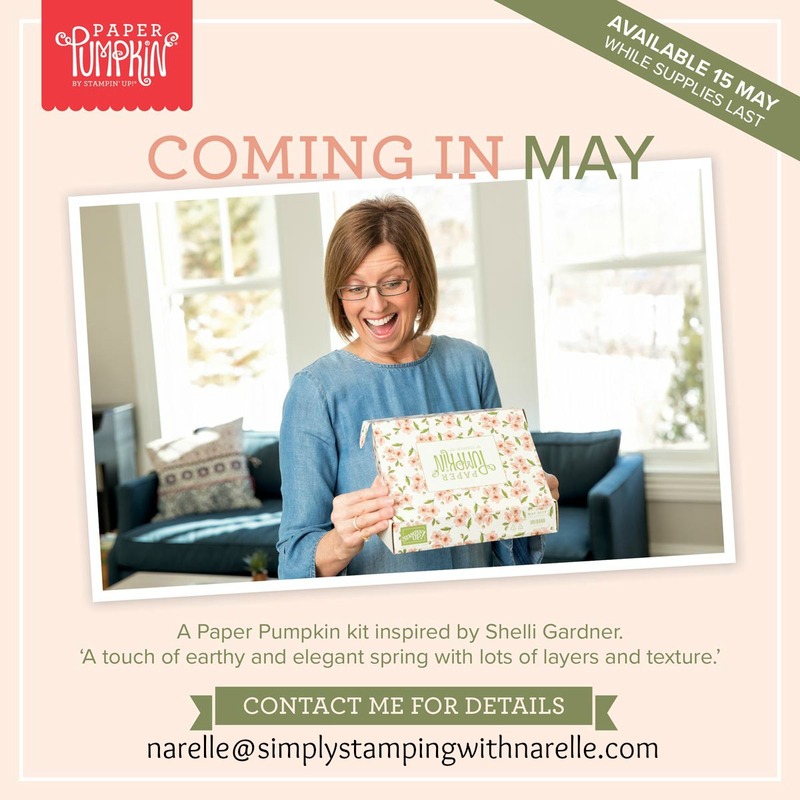 Just subscribe each month to my Stamping By Mail classes. 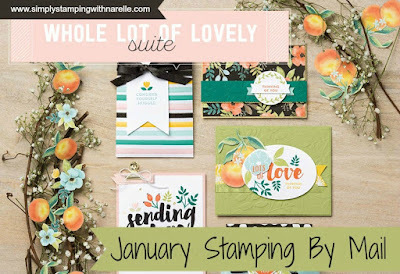 Stamping By Mail is a monthly class full of creativity delivered straight to your door. For all stampers from the beginner to the experienced. 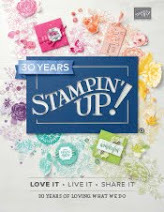 Each month a new Stamping By Mail Class will be released with a different theme. There is no lock in contract, or any set amount of months you need to purchase. Just purchase whatever months you like the look of. Easy peasy. 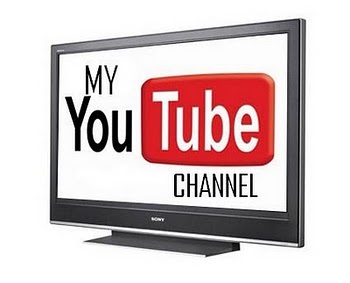 I have just released the details for January, so make sure you pop on over and have a look. 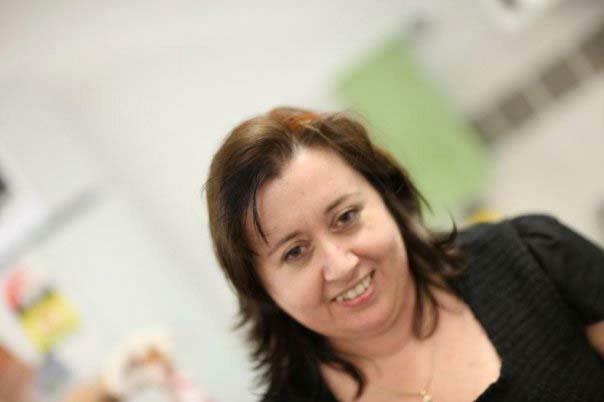 I will release more classes soon for January. There is so much to choose from the upcoming Occasions Catalogue that it might take me a few days to narrow down the selection. 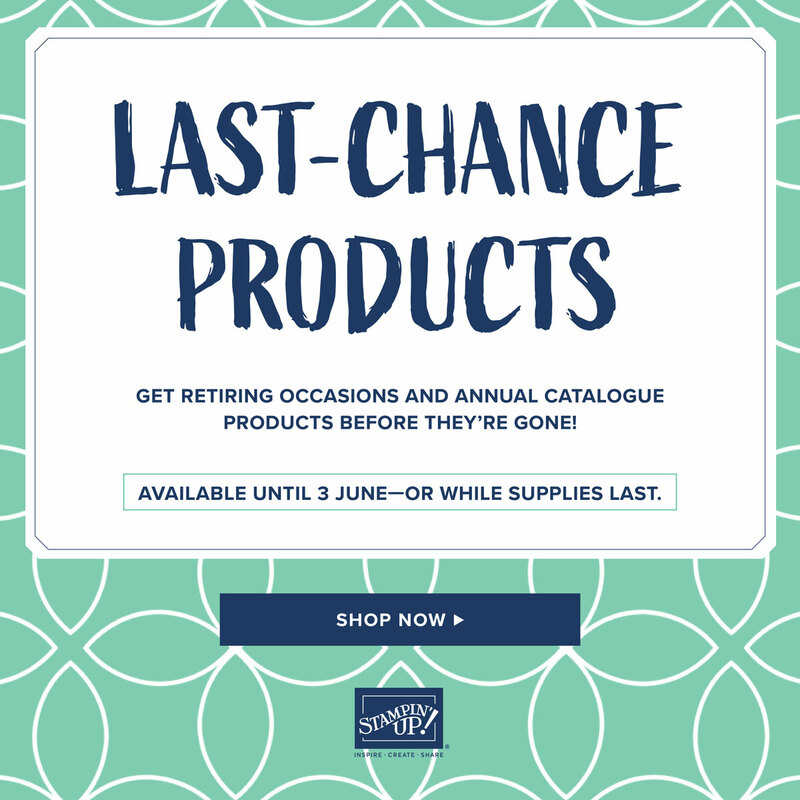 If you are not a regular customer of mine and would like to receive a Occasions Catalogue and Sale-A-Bration brochure, then make sure you register for one here and I will send one in the mail very soon.